Genuine Reconditioned Ford Territory Window Regulator. 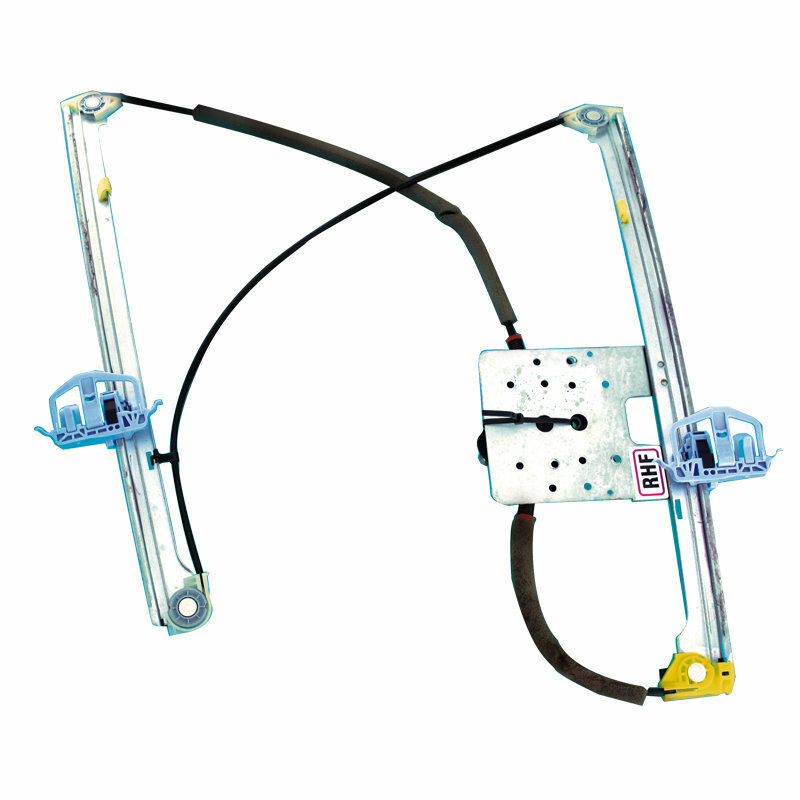 Genuine OEM Reconditioned Ford Territory Window Regulator. 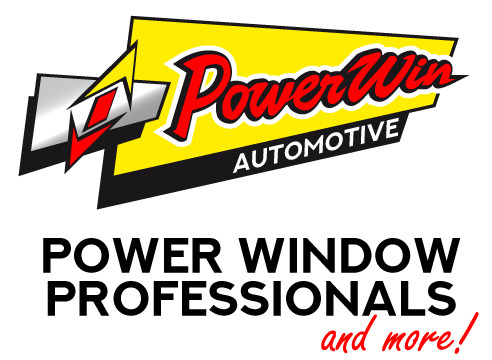 Powerwin Reconditioned Genuine OEM Ford Territor Window Regulator only to suit Ford Territory SX SY (2004 - 2010/2011). Reconditioned motor available for additional $195.00. NOTE: All reconditioned items are SOLD ON AN EXCHANGE BASIS: Price includes GST & 12 Months warranty. Buyer to return broken core unit for refund of core fee less return delivery charge of $15. Automotive Trade discount available. Please contact us for discount code.